School will be back in session in just a few weeks. When it comes to packing lunches, I will be packing Jack's lunch every day, 5 days a week, 20 days a month, for 40 weeks out of the year. That's a lot of lunch packin'! But, I don't complain, as it keeps my boy healthy. 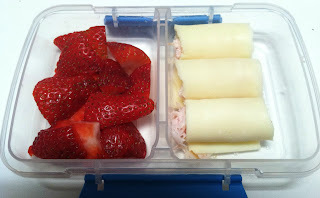 But, you gotta get creative, so it doesn't get boring and your child says, "Do I have to eat that again?" Below I have some tips to offer you and some gluten-free menu ideas. Lunch doesn't mean having a "sandwich"- anything nutritious that fills your kiddo up until they get home from school will be just fine. Packing a lunch full of iron and protein packed foods, will help provide energy for the afternoon math test. Pack a little treat - other kids at school will bring all types of treats and even buy ice cream from the cafeteria. Pizza Squares - Udi's Pizza Crust or Kinnickinnick Pizza Crust - bake, cut in squares, put in thermos to keep warm. 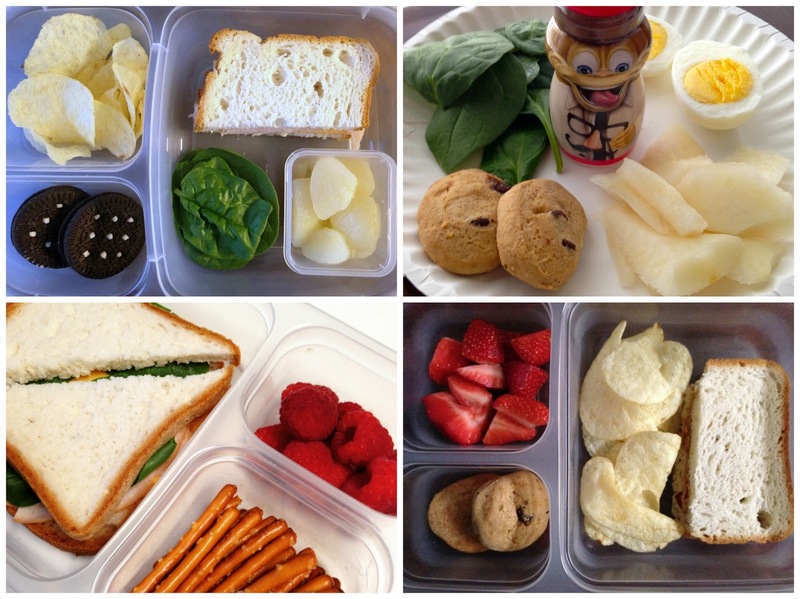 Here are some products to get you prepared to pack lunches every day! From lunch containers to an individual cupcake holder for parties and more, I got you covered! Best wishes for a great gluten-free school year! 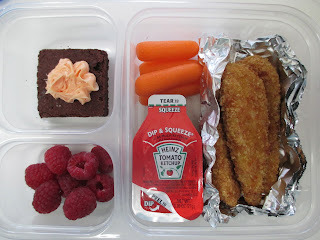 That's so cool, that you are paying so much attention to the ration of your child and worries about your kids lunch. Lays potato chips are not gluten free. Ruffles plain are among other brands like Kettle.